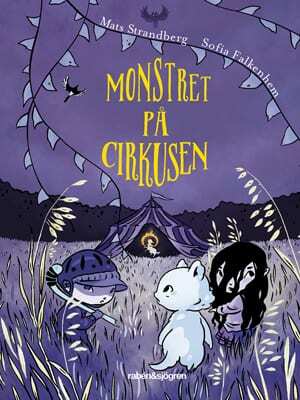 Mats Strandberg is one of the authors to the world success The Engelsfors Trilogy. 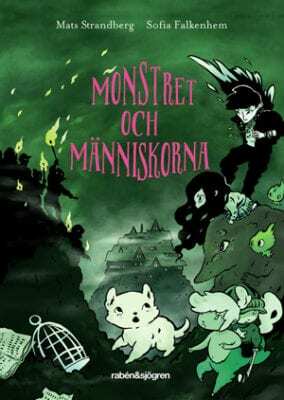 The Monster in the Night is his first own children’s book. 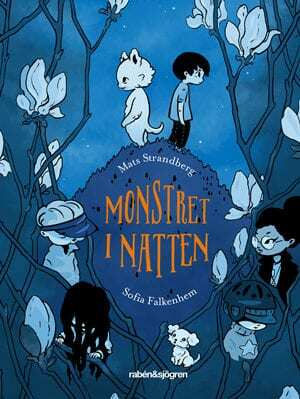 The book is fantastically illustrated by Sofia Falkenhem. * They recognize themselves in the character. * It’s a page turner, you do not want to stop. * For letting the book loving character, a little odd in other people’s opinion, be the center of attention and to be something nice, with a big heart. * It brings attention to the fear of the unknown. It is heartbreaking how no one understands that all the monster wants, is to be scratched on his belly. This is what is happening in Sweden today. The fear of the unknown make people do the strangest things. * The wonderful illustrations. 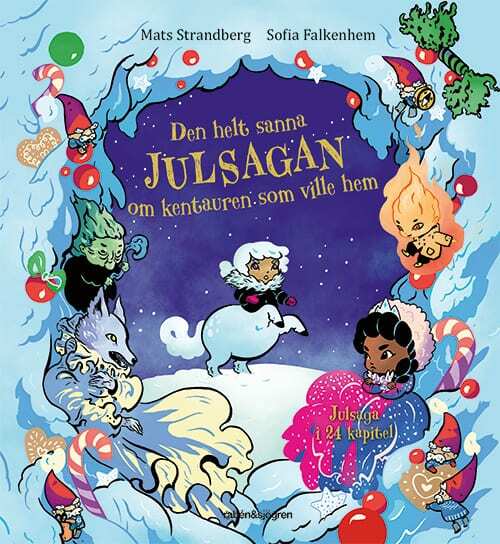 It is beautiful how Sofia Falkenhem interprets the text and how the how the blue color reflects the atmosphere of the book.